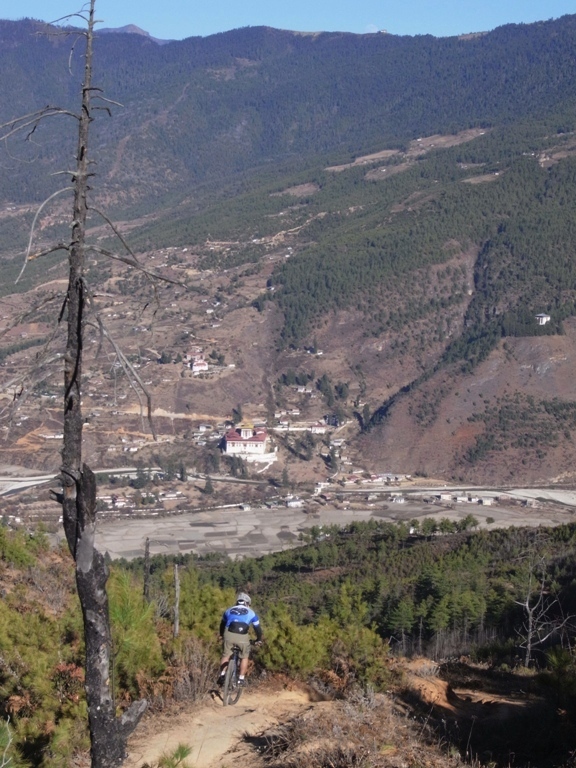 Some recent photos taken on a ride above Gorina (Paro, Bhutan). Heavenly Himalayan single track for your pleasure. Mount Jomolhari in the background. Paro Tzong in the valley. 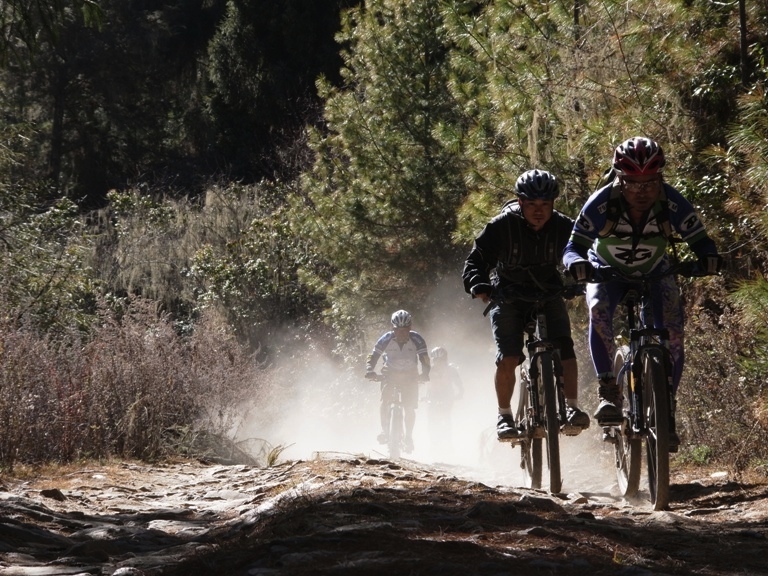 This trail is one of Mo’s favourites in Bhutan. Bhutan Wilderness Travel wishes the global Kona family a very Happy Christmas and prosperous New Year 2011! See you in Bhutan soon.